SITA´s new Scan&Fly self-bag drop technology allows passengers to check in their bags in less than one minute. The solution is equipped with the PENTA Scanner® Cube and a hand-held barcode reader. Only three simple steps are required to check-in the luggage: first, the passenger needs to scan his paper or electronic boarding pass. In a next step, a bag tag is printed. Finally, the passenger attaches the tag to his case and drops it off. 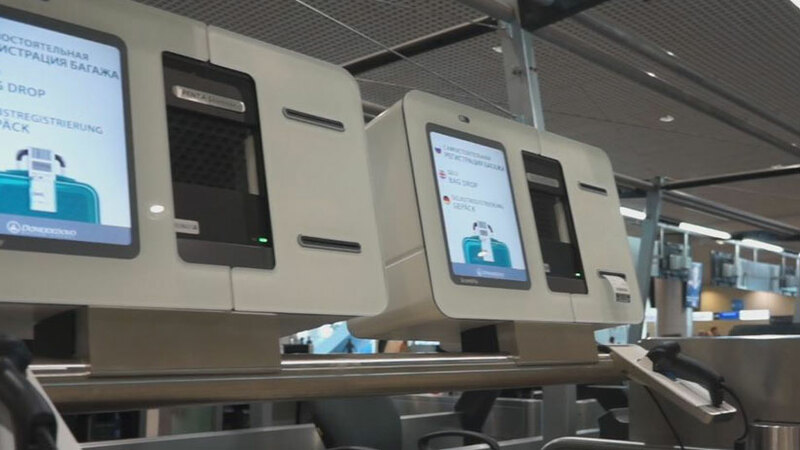 By the end of year, 24 check-in counters at Domodedovo Airport will be equipped with the new bag drop technology. Click here to read the full SITA press release.